Best World had a quick burst up yesterday as the overall sentiments was positive. 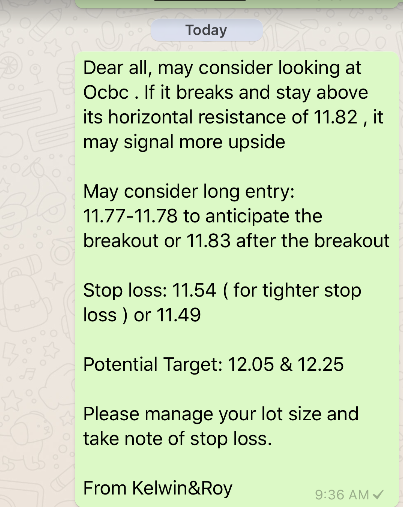 We’re glad that we managed to inform our EXCLUSIVE CLIENTS on this trade analysis which they were able to Prepare, Plan and Proceed. 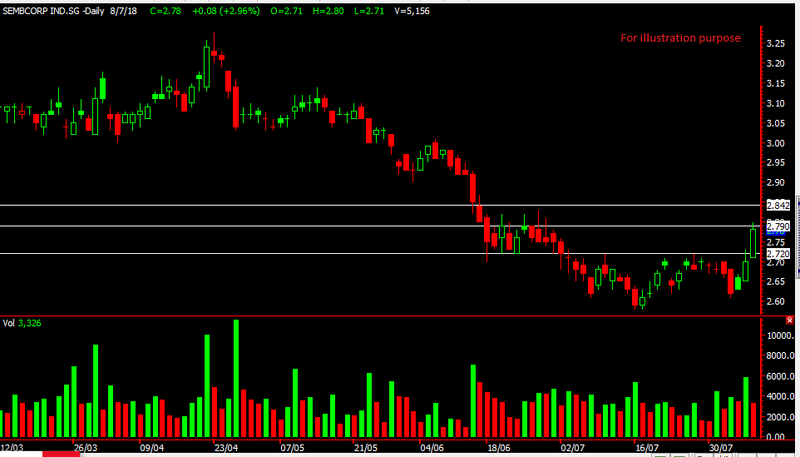 In such a market condition as our targets were met it might be wise to book some profit. If Best World manages to stay above its resistance of $1.28 we might see $1.31 then $1.34. Remember to be nimble in such a market. What was your trade plan for Best Wolrd? Hi-P had a good start to the morning as it climbed straight to our targets early in the morning. It achieved both our targets of $1.10 and $1.12 within the opening minutes which was a good start to the week! 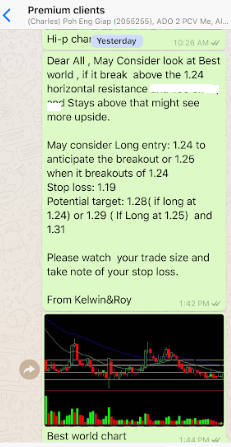 Of Course, our EXCLUSIVE CLIENTS were informed of this trade analysis last Wednesday and everyone had a good start to this shorter week. Where might Hi-P move now? 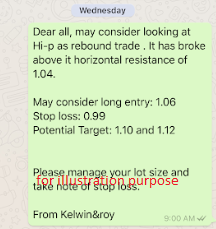 As pointed out $1.12 is one of the resistance and hitting there this morning Hi-P started to pull back. Once this resistance at $1.12 is cleared then we might see it move to $1.18. Wilmar posted a surprising set of results yesterday after the bell. 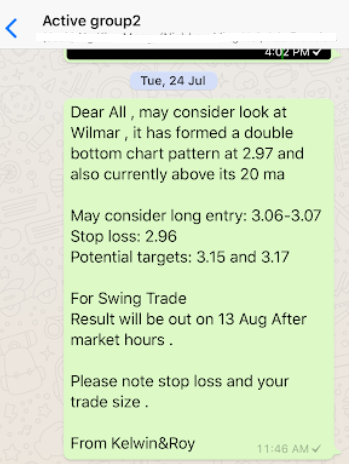 Wilmar’s results can be viewed HERE. 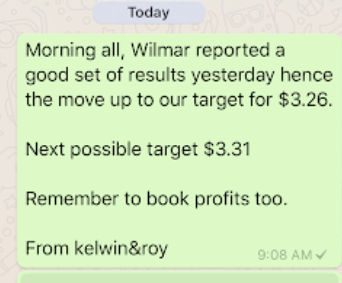 The reuslts caused Wilmar to swing up hitting our targets and nearing our $3.31 target too. Of course our EXCLUSIVE CLIENTS were alerted earlier of this analysis back in end July. 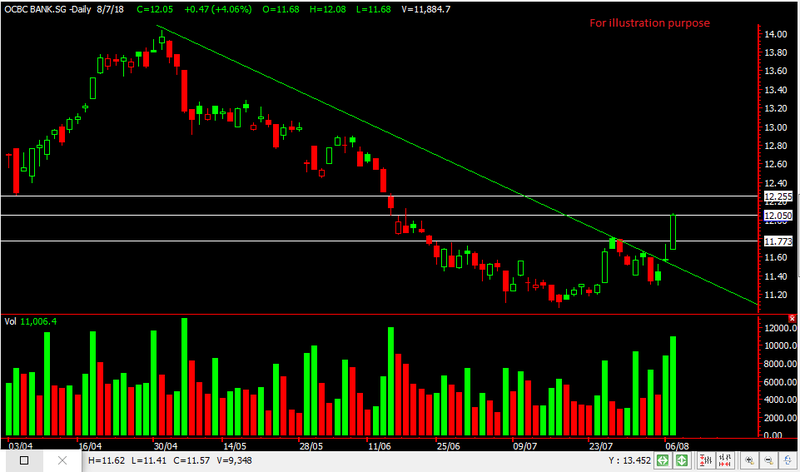 As of now $3.30-3.31 might be the resistance and Wilmar might take a breather before staging its next leg. 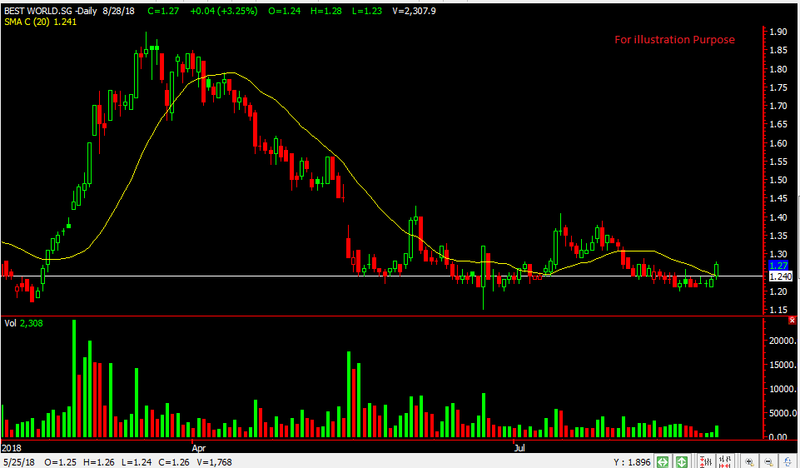 From the chart, Wilmar usually consolidates before moving so we’re looking for that. 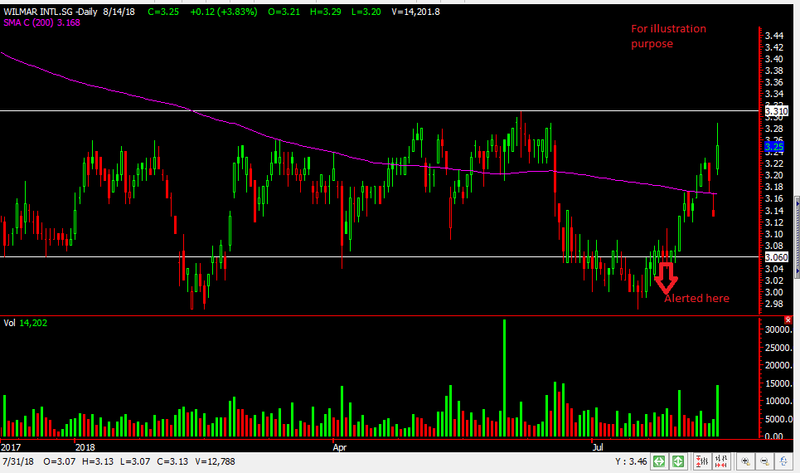 Wilmar is also currently above its 200ma which is a positive sign in such a market. A break below that might negate our positive sentiments. We hoped everyone enjoyed watching the National Day Parade and managed to spend some quality time with friends and family. As promised, we’re giving constant updates on the Straits Times Index. Straits Times Index had a powerful rally on Tuesday up over 60 points at one point in time. It was a rare treat as we hardly see our Straits Times Index putting up such a spectacular show. 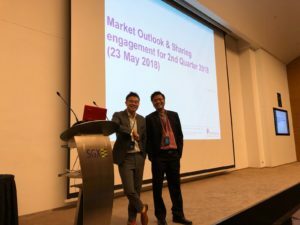 Some contributing factors was that UOB, OCBC and Venture all reported a good set of results which resulted in a push in the market. It also caused the shortist to cover their position as the rally was just too fierce. So, will this rally continue? Well, it’s back to our trading plan drawn a few days back. 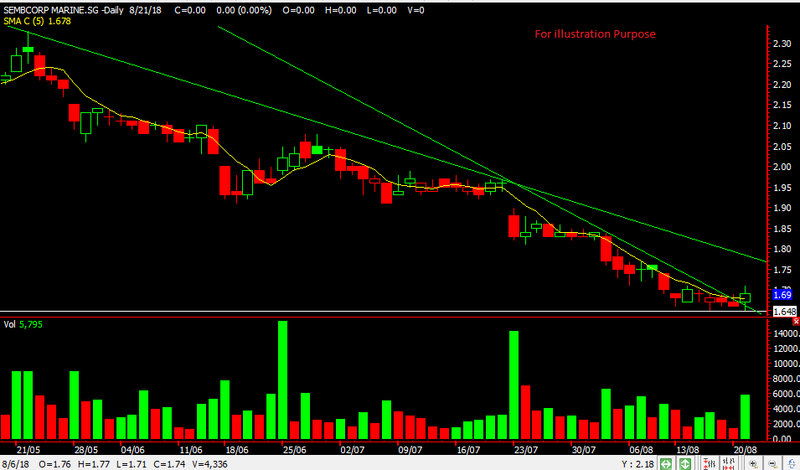 STI did pull back but not as much as we expected which could indicate some strength. A higher low formation looks in place. The Resistance at the 3338 area continues to hold as mentioned previously. A break and staying above that might indicate a higher swing up to 3417 area. We’re watching for this break. 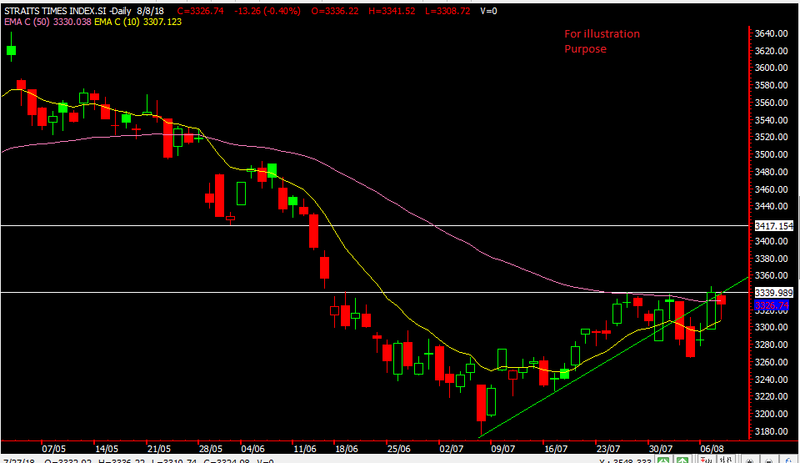 The 3338 resistance also coincides with the uptrend support turn resistance now. So if STI manages to stay above it we might see further upside. Once again, we hope our timely updates on the of the Straits Times Index on our blog has been useful. If you’re interested in knowing how to use Poems CFD to long or short our Straits Times Index then our upcoming workshop on the 15th Aug is for you. Don’t miss out as we’ll be sharing on how to be part of our EXCLUSIVE COMMUNITY too. 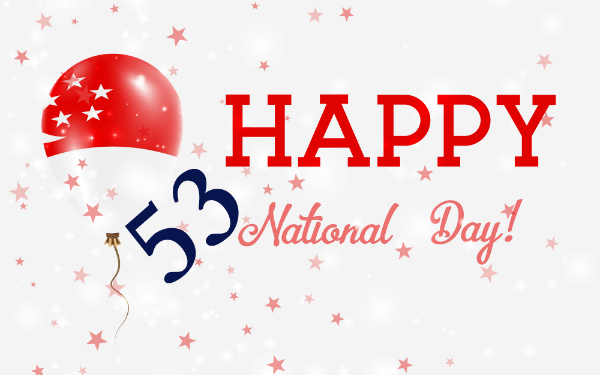 We’ll like to wish everyone a Happy National Day. Singapore has come a long way achieving so much in the past few years. Times are tough and we cannot rest on our laurels. The world is ever changing, with trade tension increasing and dark clouds looming. We’ll need to stand united , continue to strengthen ourselves and do the best we can to overcome our adversity. Singapore market will be closed and we’ll give an update in the night on our Straits Times Index, so stay tune. May all have a good and meaningful time with friends and family. 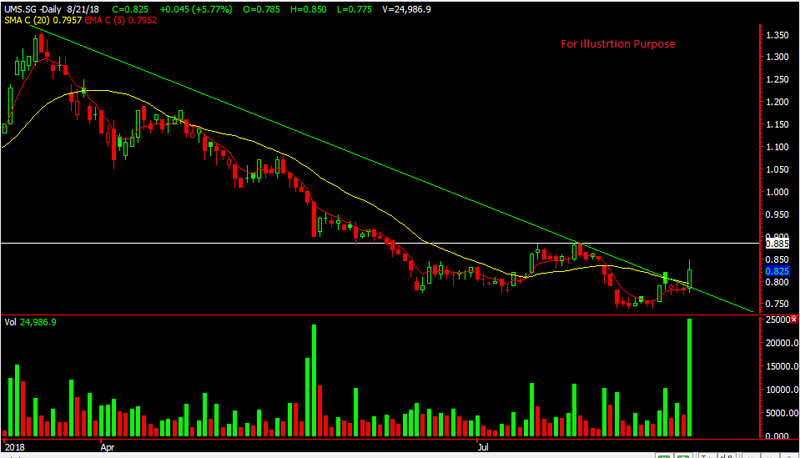 OCBC the top performing stock in the STI component saw an upside of 4% in a day. A really nice rally if you ask us. We’re glad we caught this upside and of course our EXCLUSIVE CLIENTS were alerted on this trade analysis. 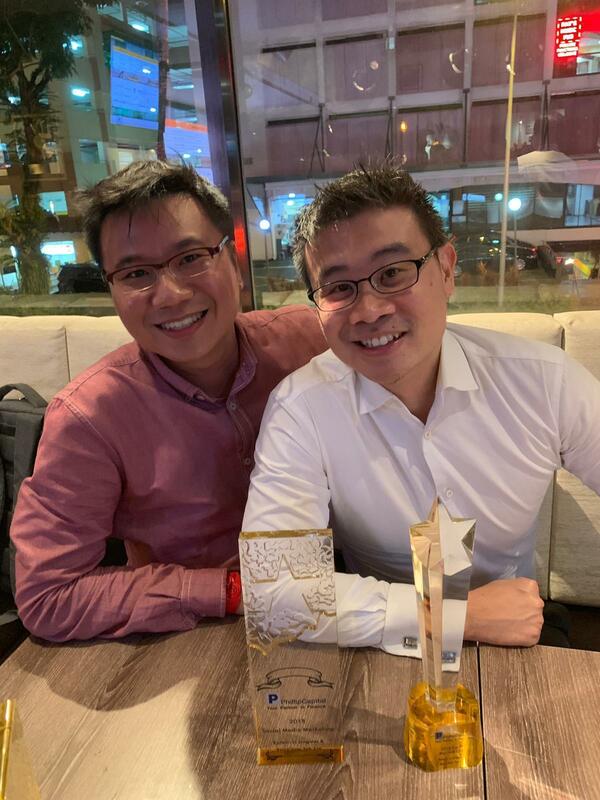 No hindsight as OCBC reported a good set of results and a few brokerage houses started to upgrade it. 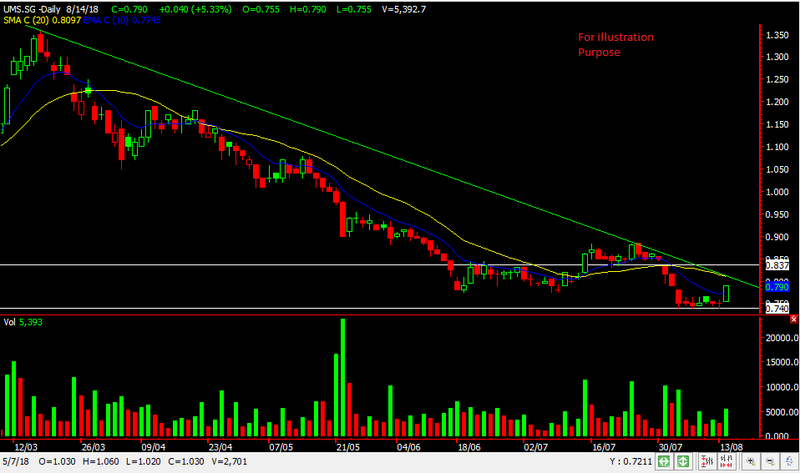 In fact OCBC has a stock that we been catching its movement back in July and being the top performer back in July. 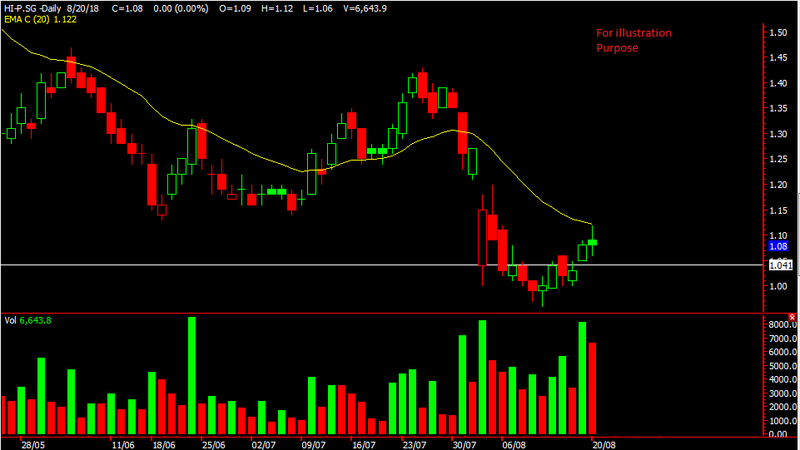 OCBC broke our resistance of $11.77 in the morning and there was no turning back for this stock. It moved up steadily to hit our first target of $12.05 up 2% in a day. Our next possible target might be $12.25 if it manages to stay above $12.05. Don’t forget we caught Sembcorp Industries too. Don’t want to be left out of such analysis?